Paul Valéry once wrote “Dance: it is a kind of drunkenness which goes from slowness to delirium, from a kind of mystical abandonment to a kind of fury.” This complete set of emotions will be to experience at the Festival Pays de Danses. 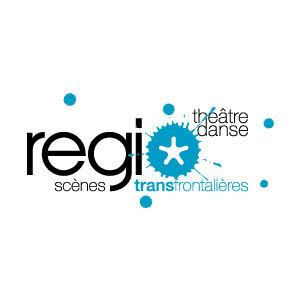 Its first representation will be at the Théâtre de Liège and then it will go during winter to the cultural centres in the Province de Liège, in the Flemish and Dutch Limburgs and through the German-speaking community. It is a show that reunites people from the three Belgian communities. 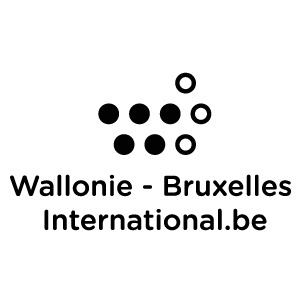 For its sixth edition, the Festival has become the not-to-miss event to discover international contemporary dancing and a unique platform for the artists in the Fédération Wallonie-Bruxelles. This show will be full of surprises and the dancers and the choreographers will express, through their art, their point of view about the world. You’ll discover its superb programme in a special brochure. In the meantime, to make your mouth water, you should know that it is the impressive choreographer Ohad Naharin, key figure of the Israeli contemporary dance, and the Batsheva Dance Company who, just after their performance in the Opéra de Paris, will open the Festival with their Three, major piece of the company’s repertoire. We have other good news: the Festival will be closed by the magnificent Bueno Aires TANGO, which includes the world’s greatest tango dancers, seven reference musicians and the singer Juan Pablo Virreal. 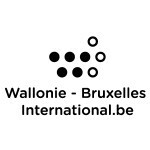 In partnership with Centres culturels de Chênée, de Liège – Les Chiroux, d’Engis, de Huy, de Verviers, le cultuurcentrum Hasselt, le Theater aan het Vrijthof de Maastricht (NL), l’Orchestre Philharmonique Royal de Liège et le MNEMA.